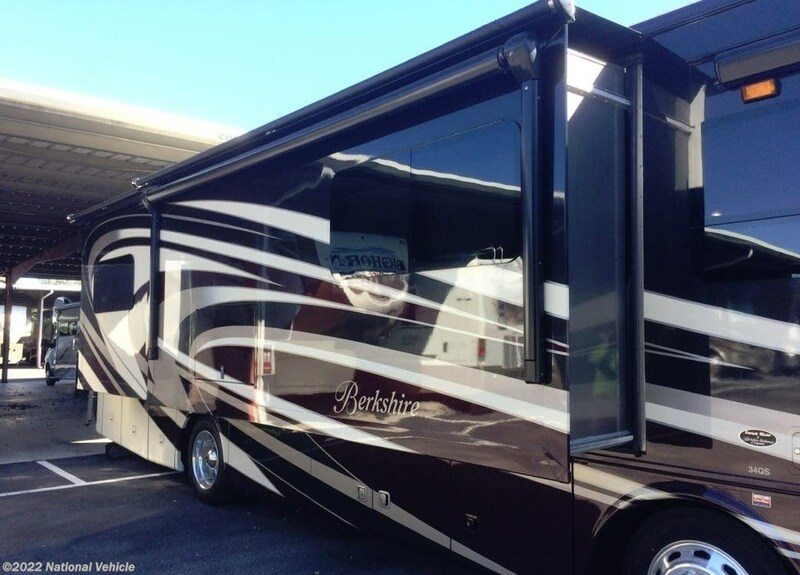 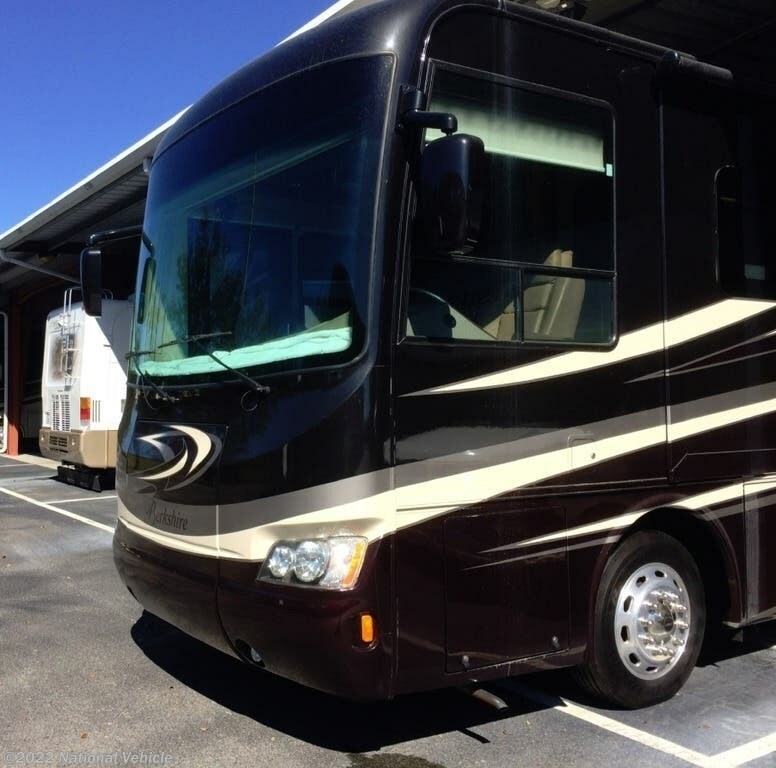 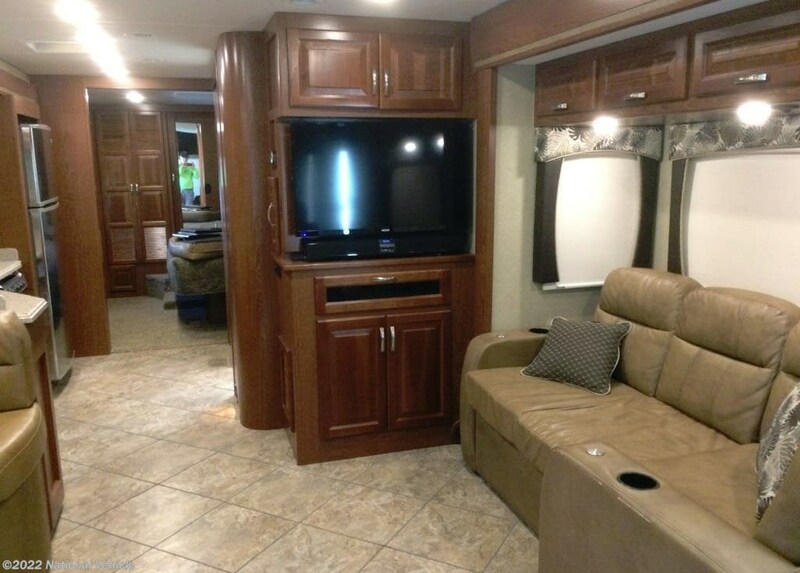 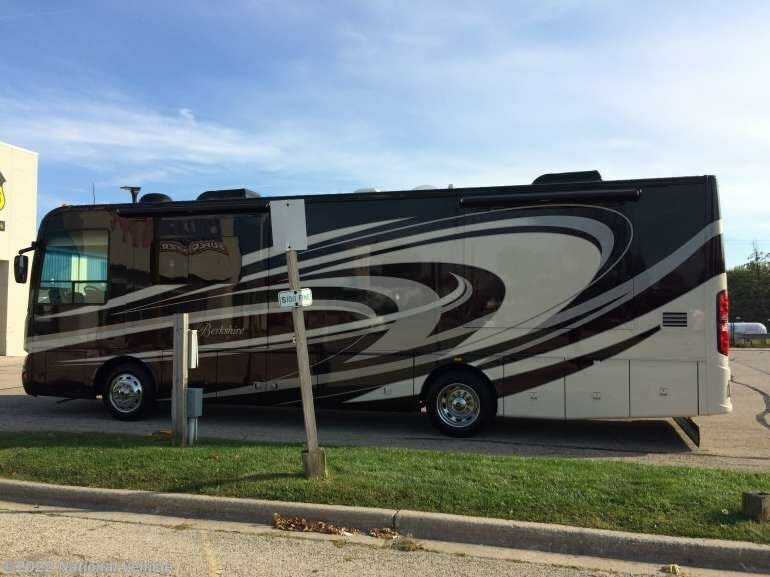 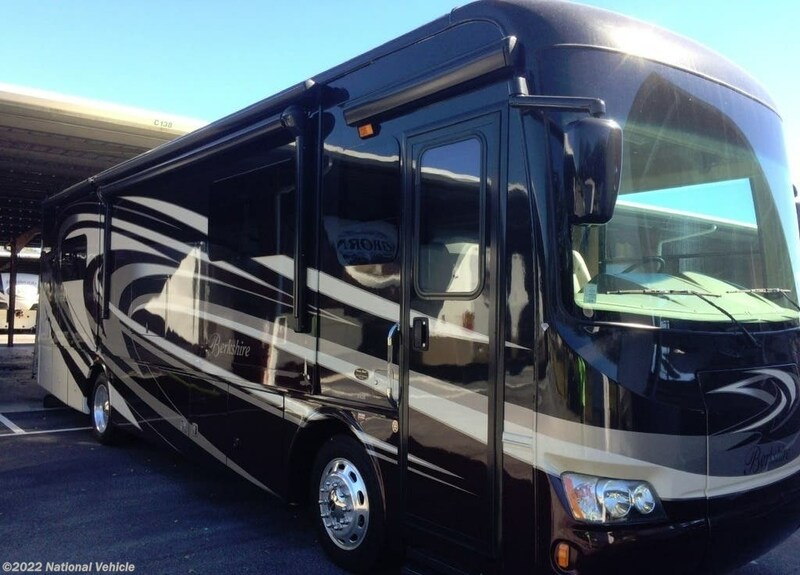 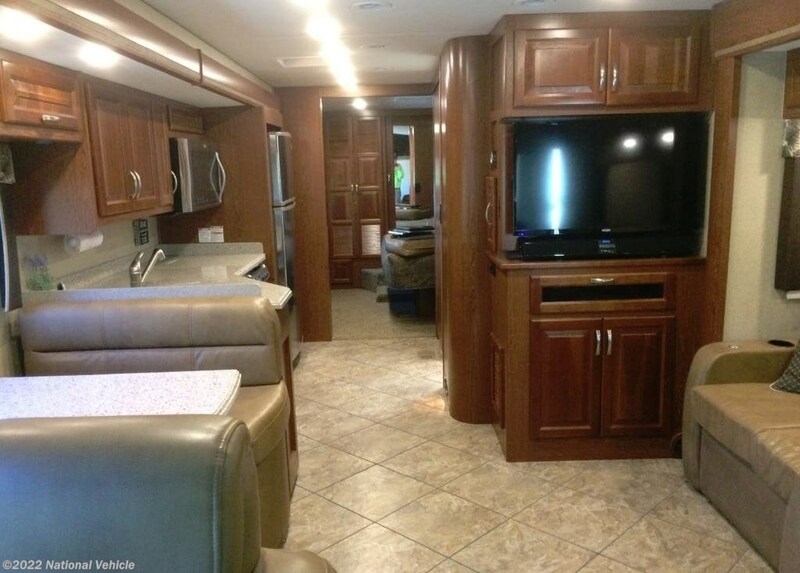 2015 Forest River Berkshire 34QS 35'7" Class A Motorhome. 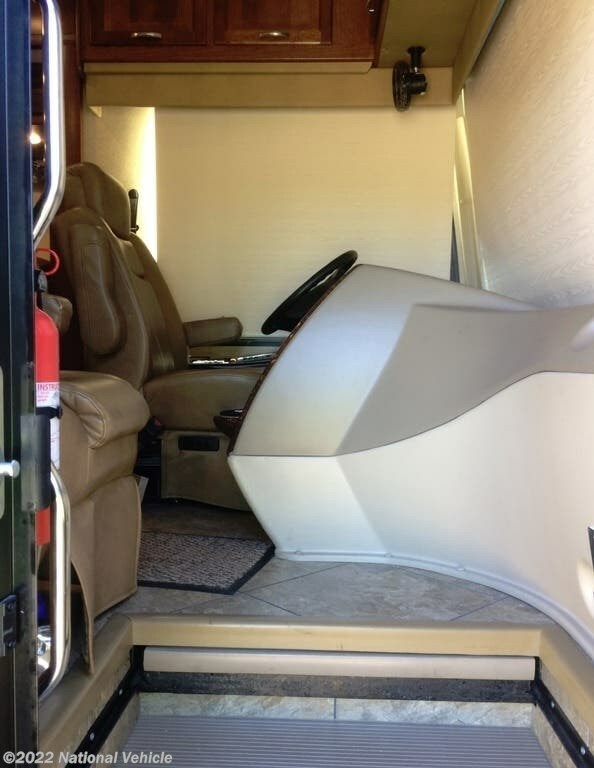 Freightliner XCR Chassis Cummins ISB 340HP Diesel Engine. 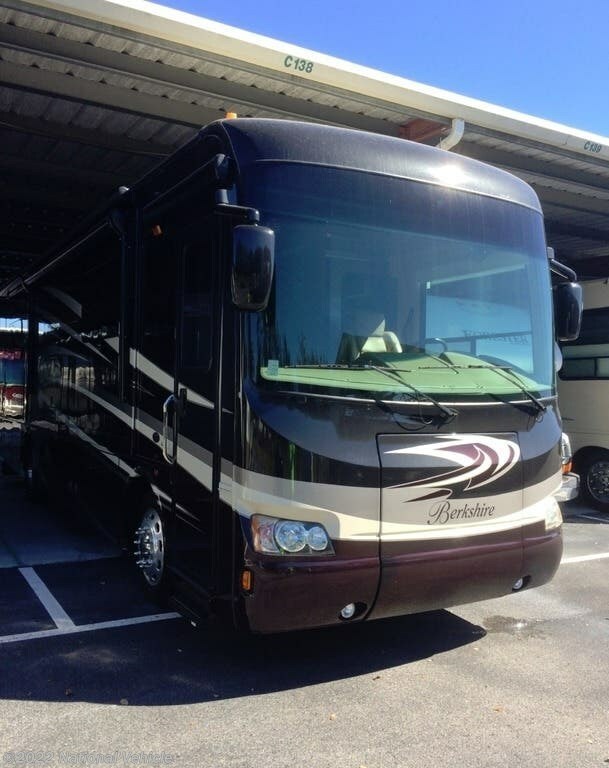 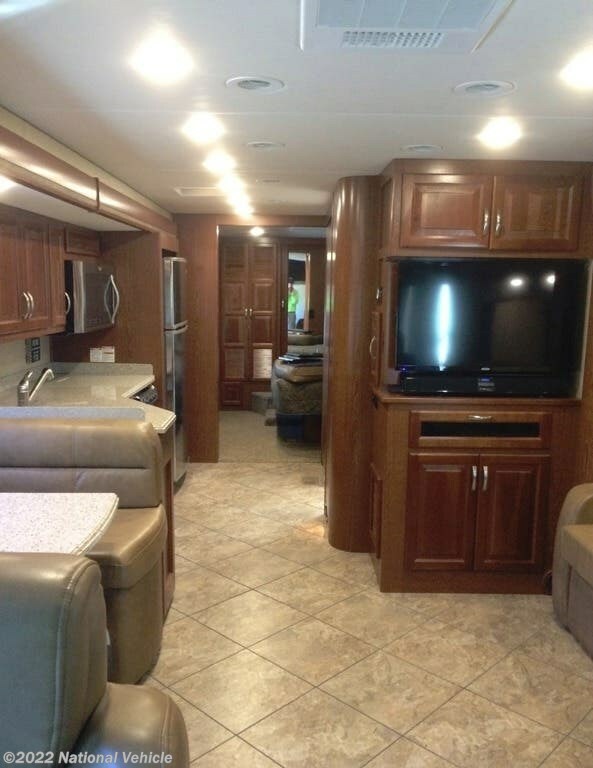 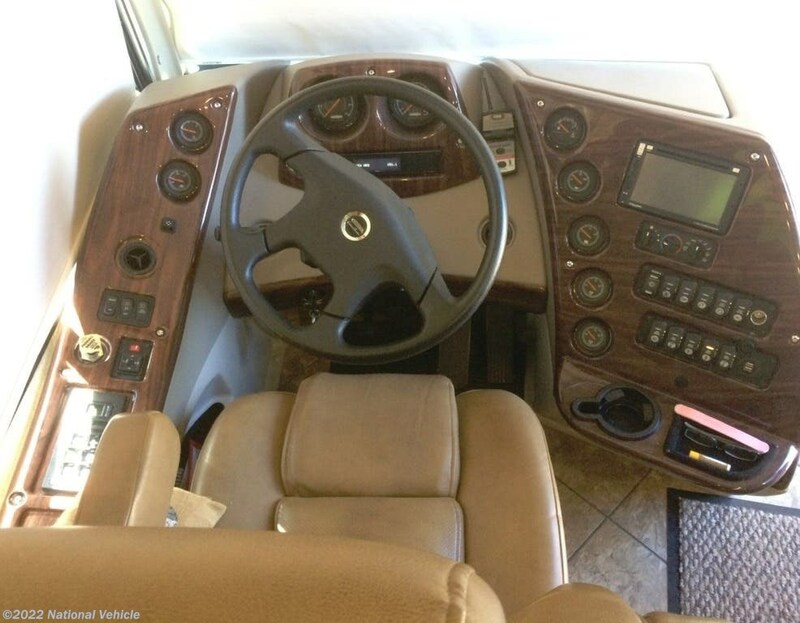 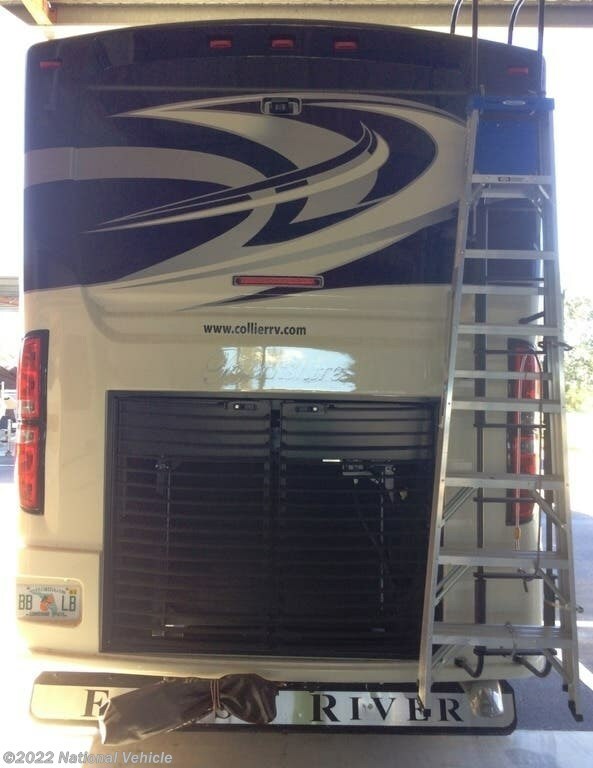 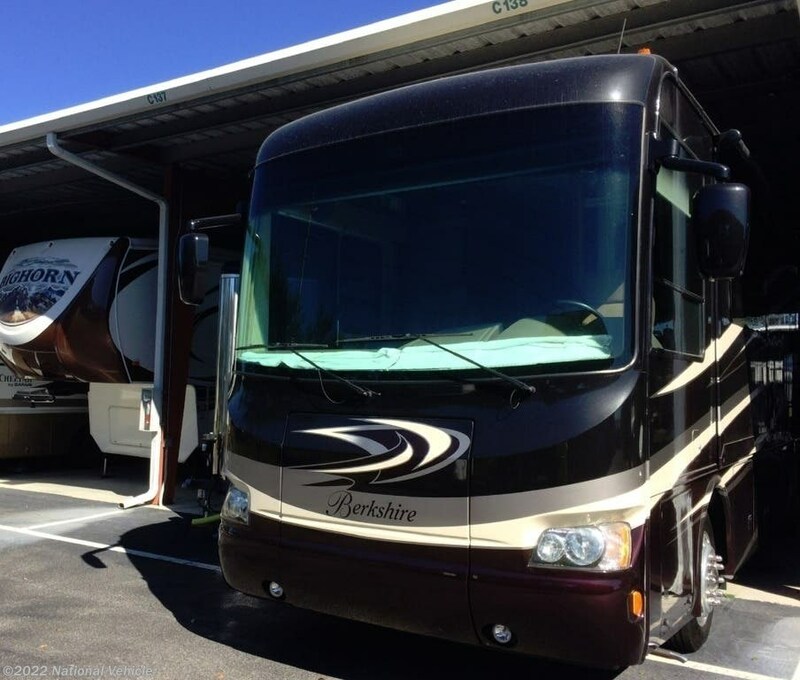 4 Slide Outs, 2 Awnings, Sleeps 4, Dual A/C Units, Leveling System. 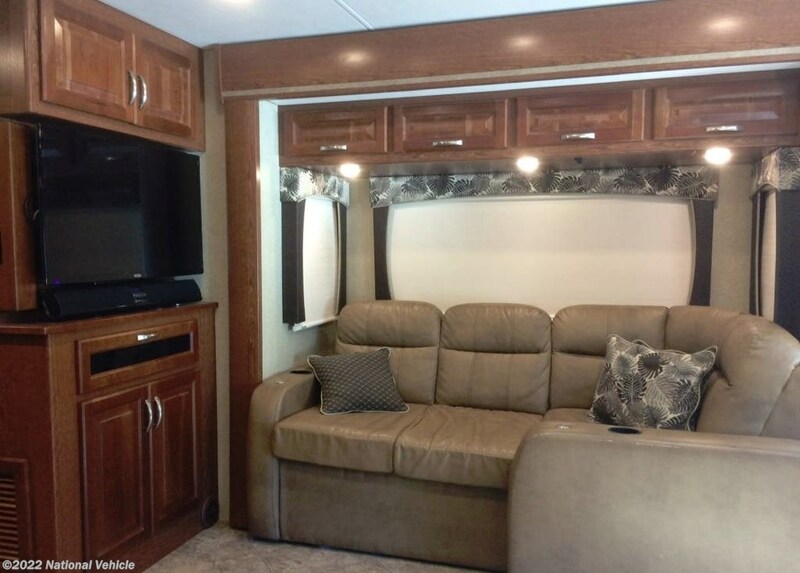 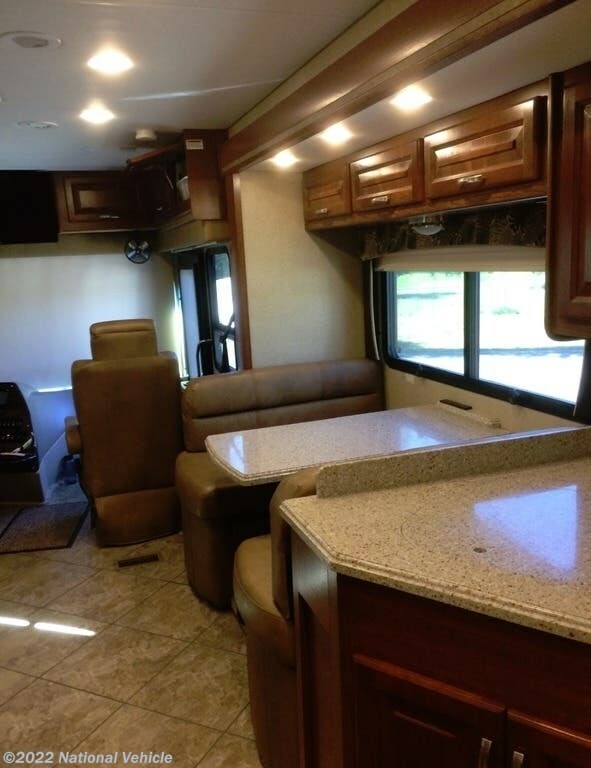 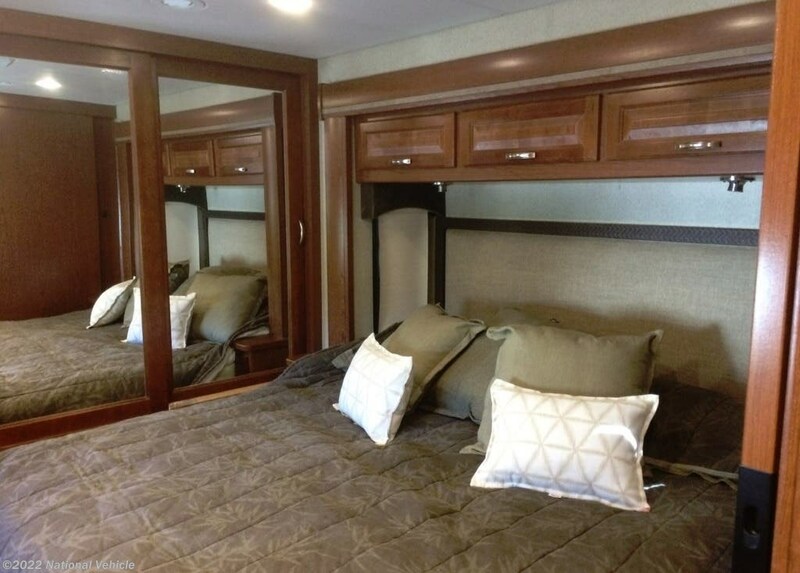 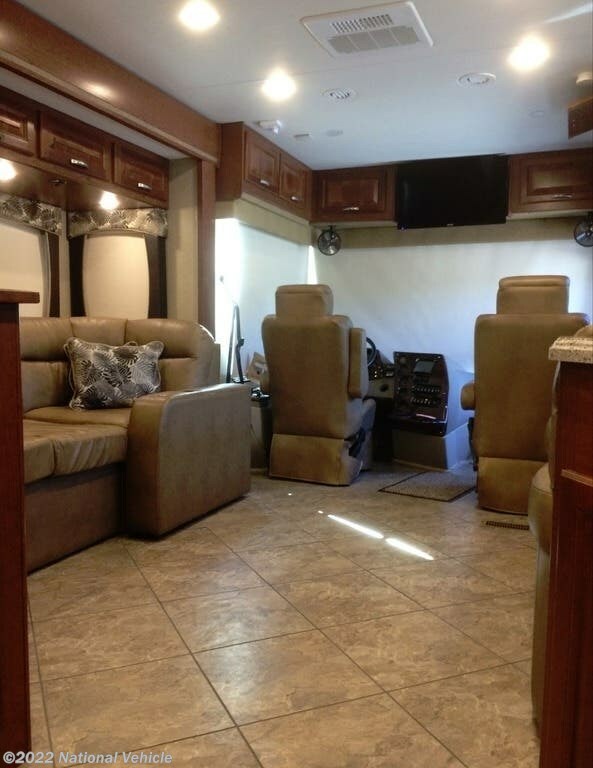 The Berkshire 34QS motor home by Forest River features quad slides and a comfortable amount of living space. 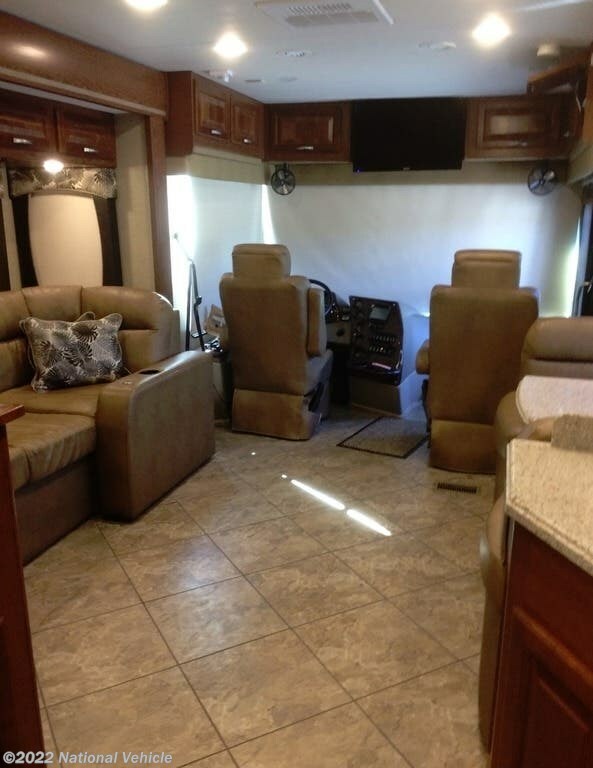 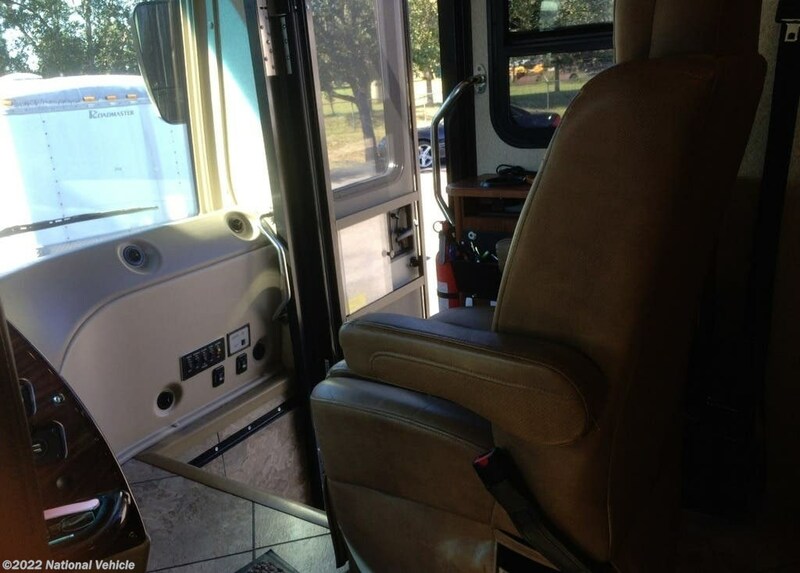 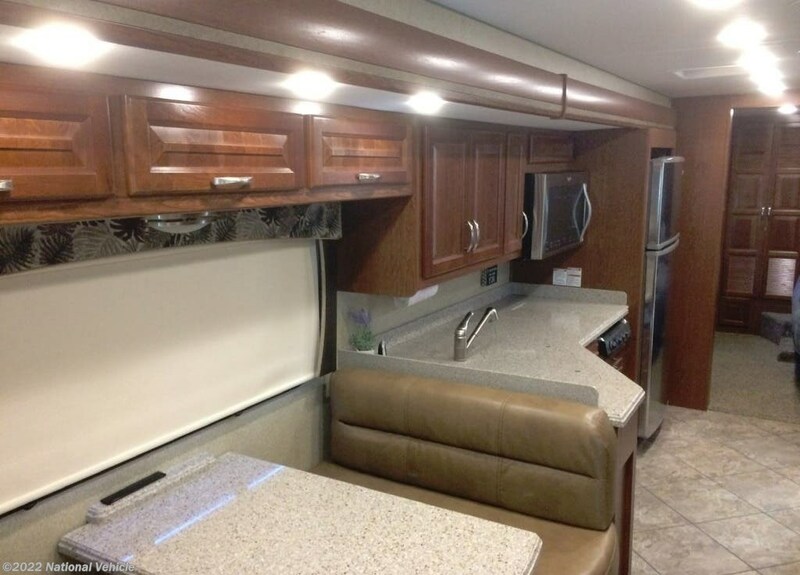 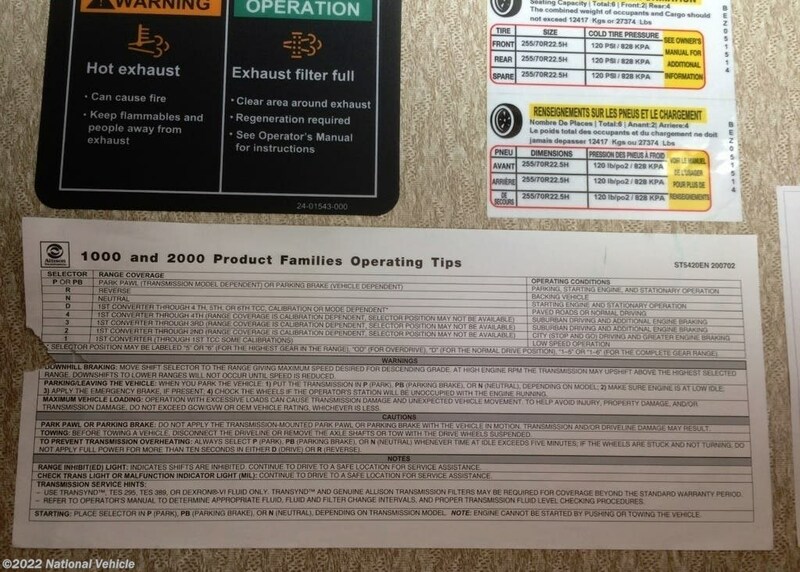 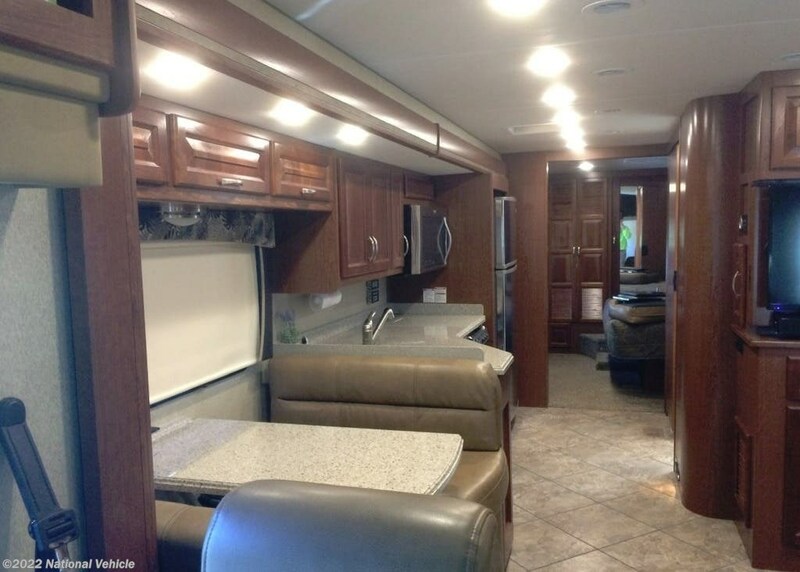 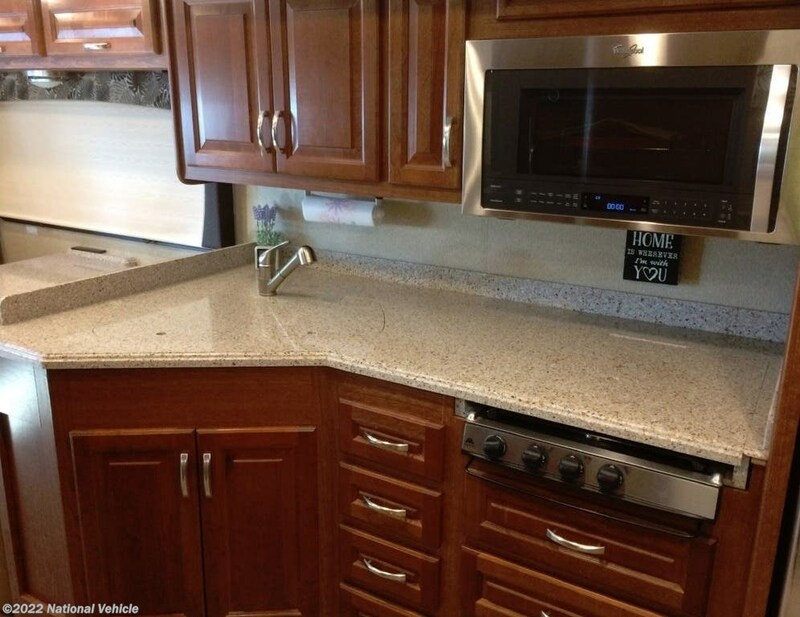 As you enter the motor home, on the left side of the motor home there is a slide with a booth dinette, double kitchen sink, three burner range, microwave, overhead cabinet, and residential refrigerator. 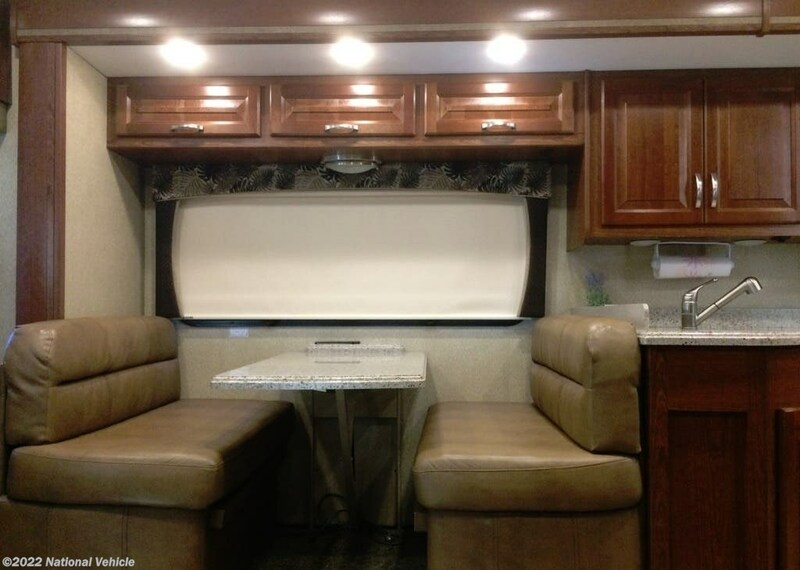 Across from the booth dinette you will find a slide with a sofa, overhead cabinet, and adjacent to the slide there is a LED TV. 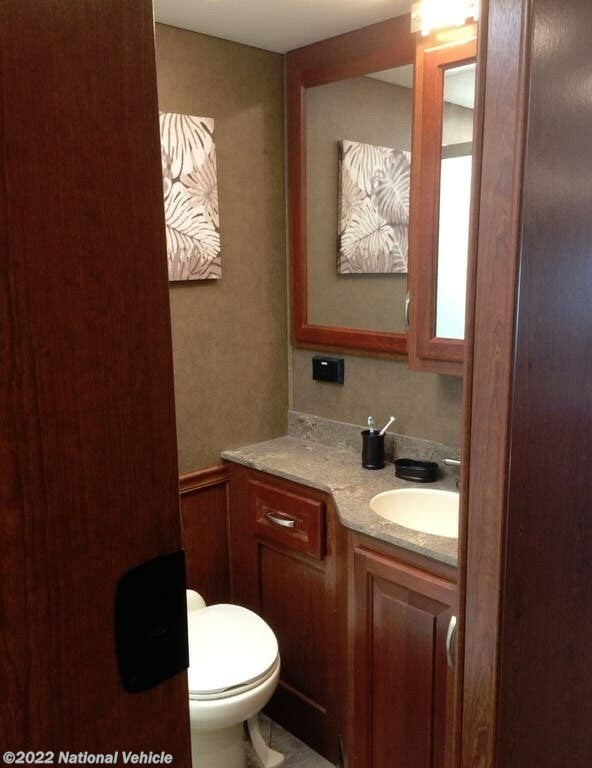 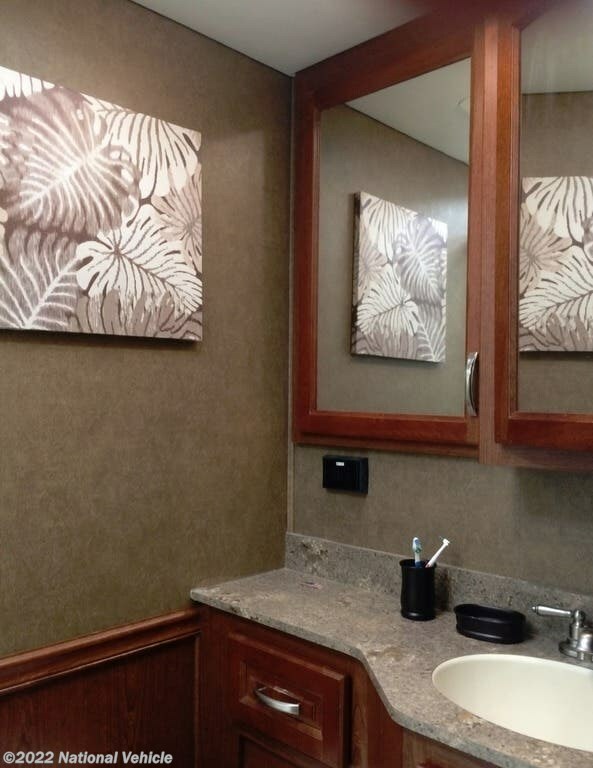 The bathroom has a corner shower, toilet, sink, medicine cabinet, and linen cabinet which is great for storing towels or toiletries. 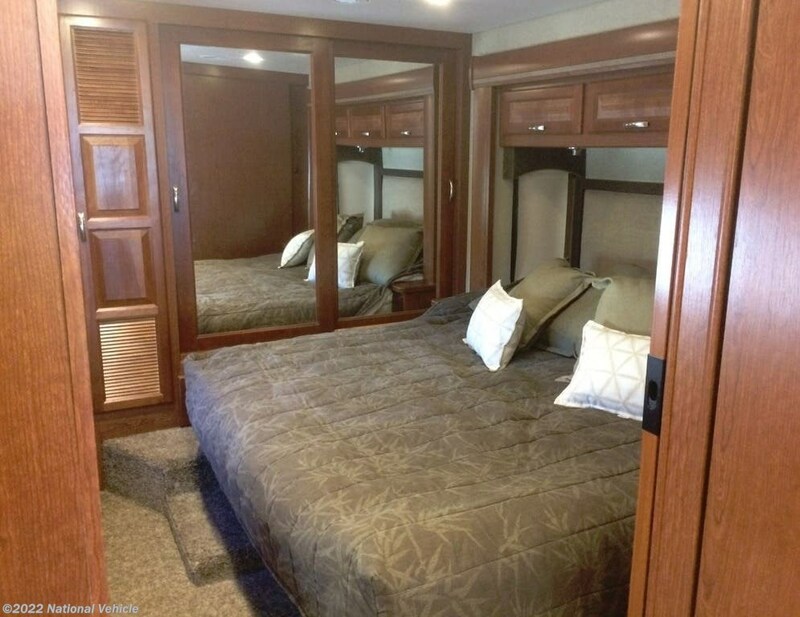 The rear bedroom has a king bed and overhead cabinet which is located on a slide. 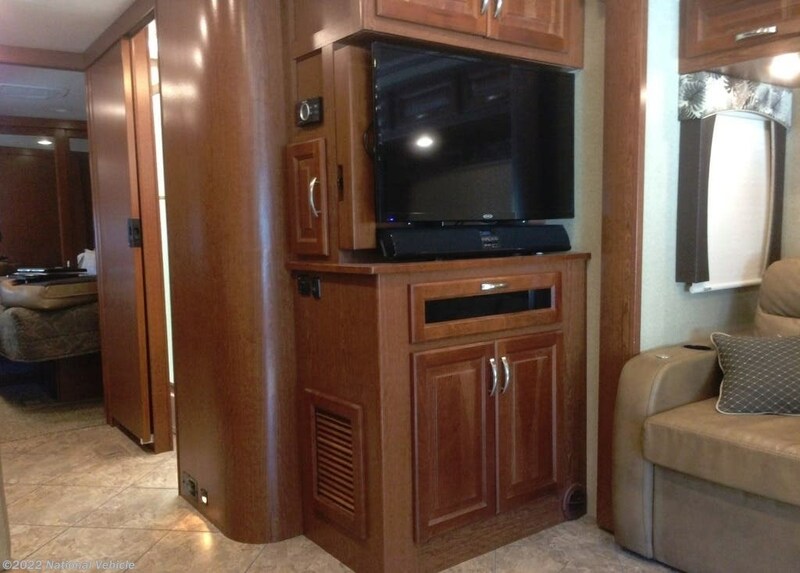 Across from the bed you will find another slide with a chest of drawers, TV, and overhead cabinets with shelves. 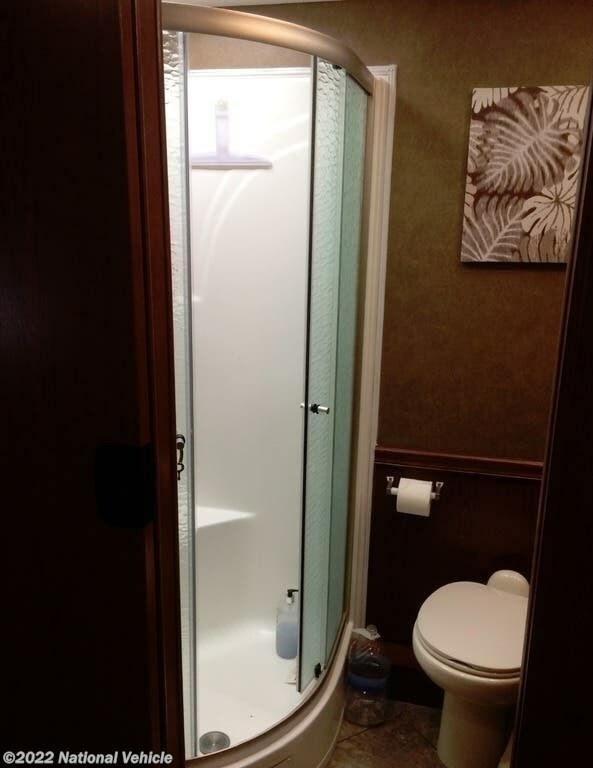 Along the rear wall there is a wardrobe which provides great storage. 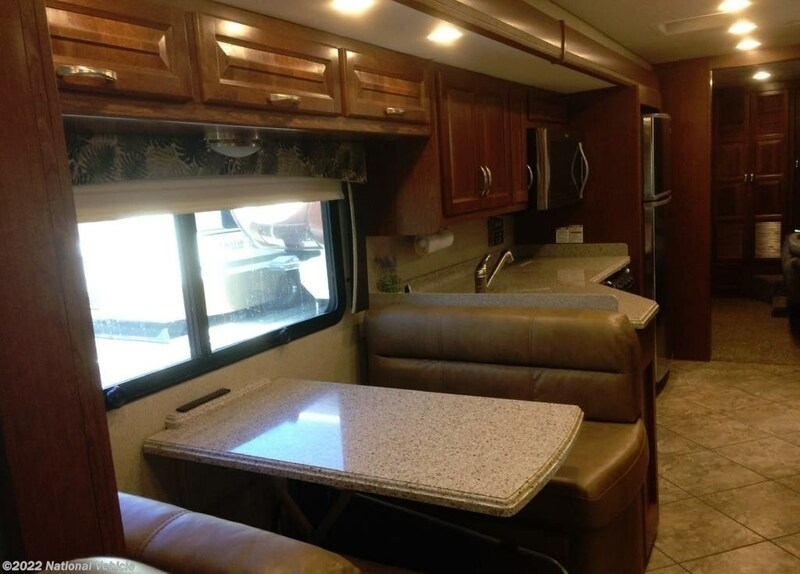 In the corner of the room you will also find there is a two piece washer and dryer, and much more! 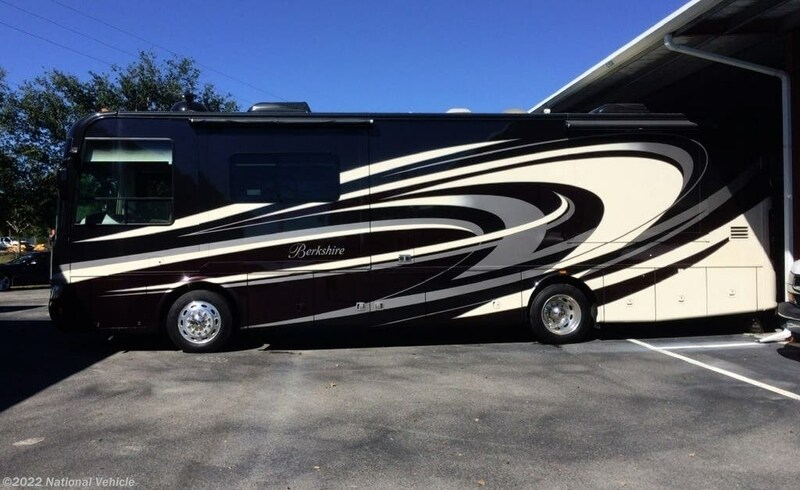 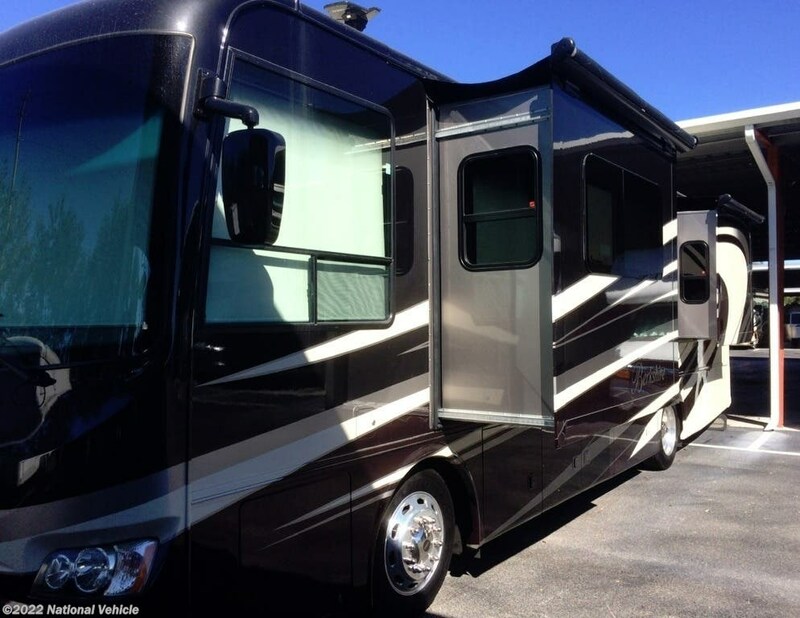 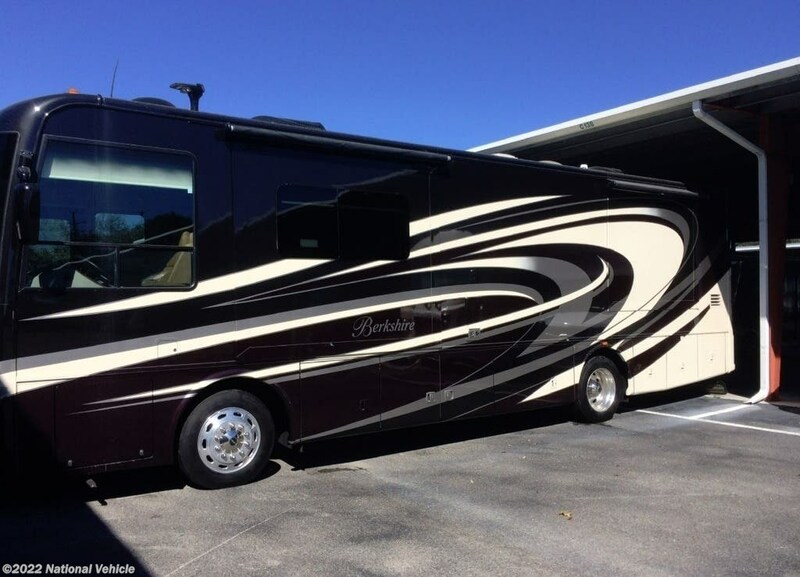 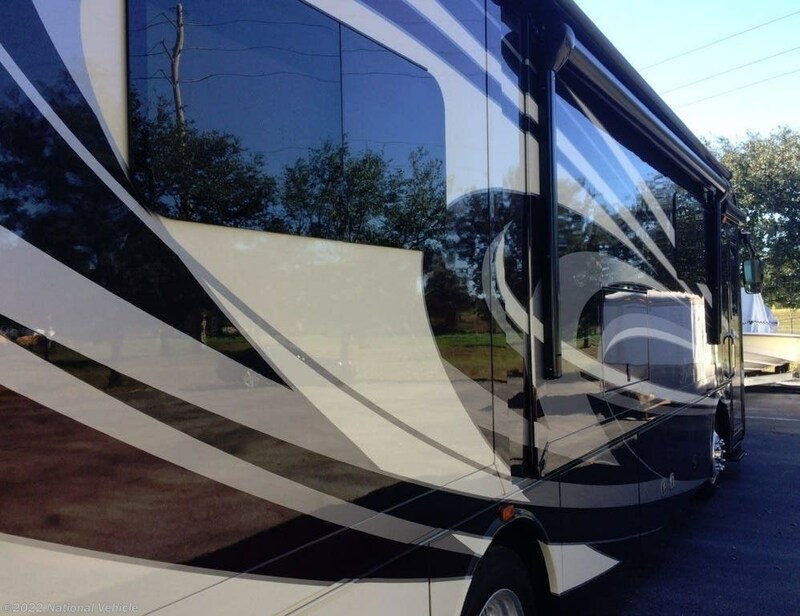 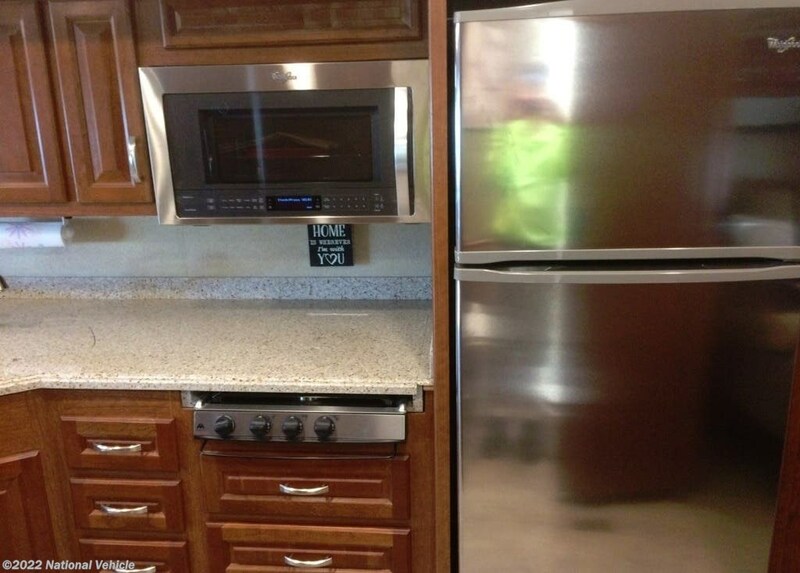 *This 2015 Forest River Berkshire is located in Fort Myers, Florida.  Please call 1-800-320-9557 and mention listing id: 136771. 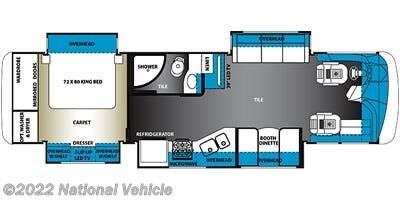 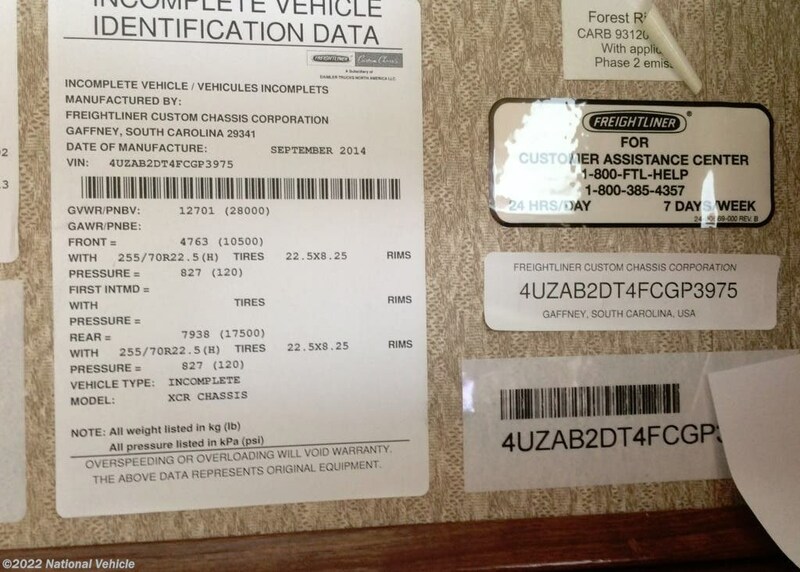 Check out Stock # c673735 - 2015 Forest River Berkshire 34QS on forestriverrvsource.com!